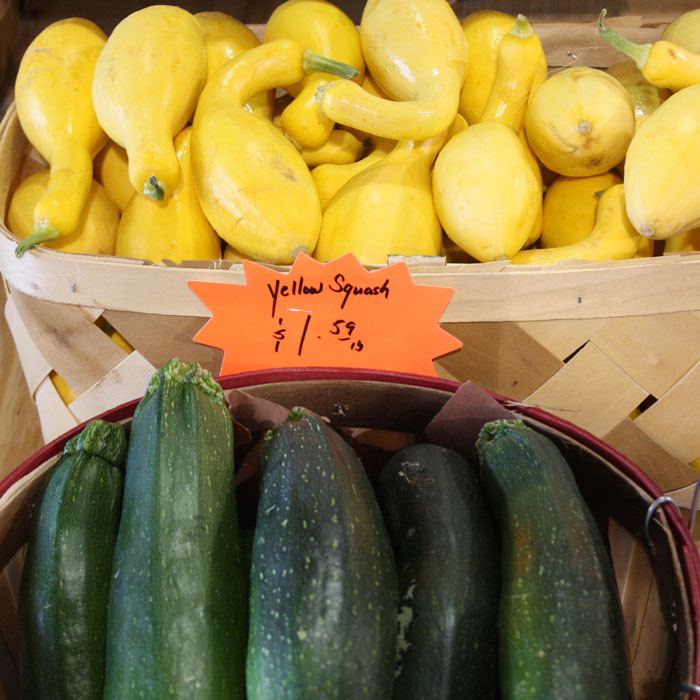 Corner's Edge Butcher Shoppe – Where Fresh Cut Meat and Real Customer Service Still Exist! Where Fresh Cut Meat and Real Customer Service Still Exist! 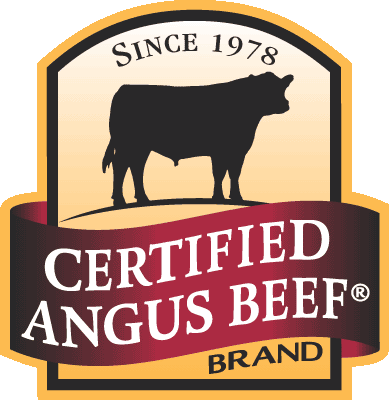 We are the only Licensed Certified Angus Beef Brand Retail in Loganville. 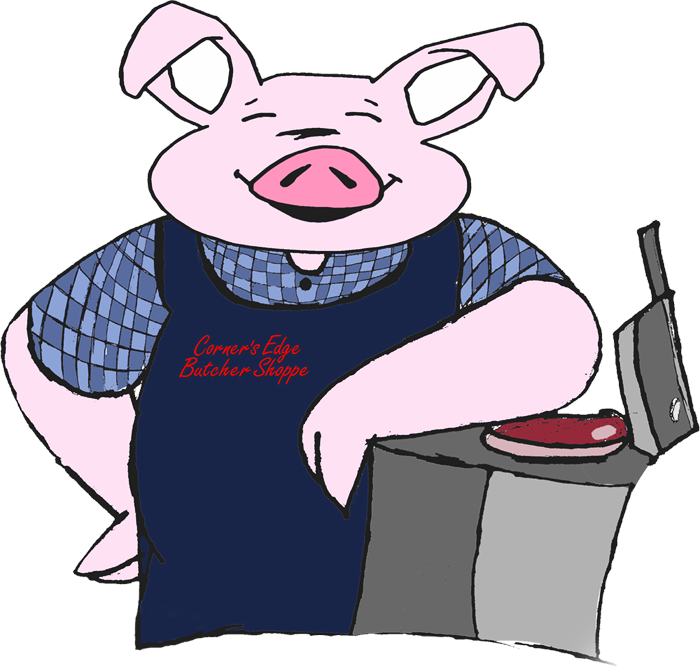 Corner’s Edge Butcher Shoppe, We are a full service Butcher Shoppe. 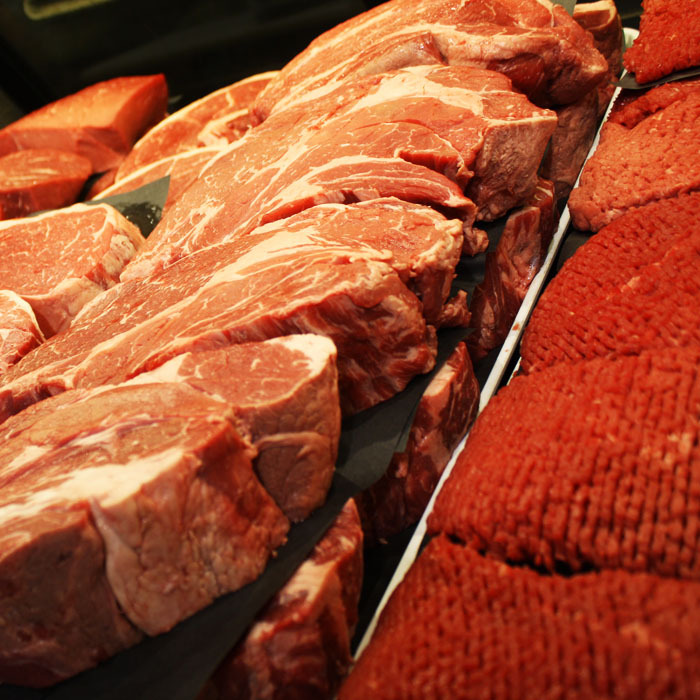 We have a full line of beef, pork, chicken, venison, bison and a large selection of seafood. 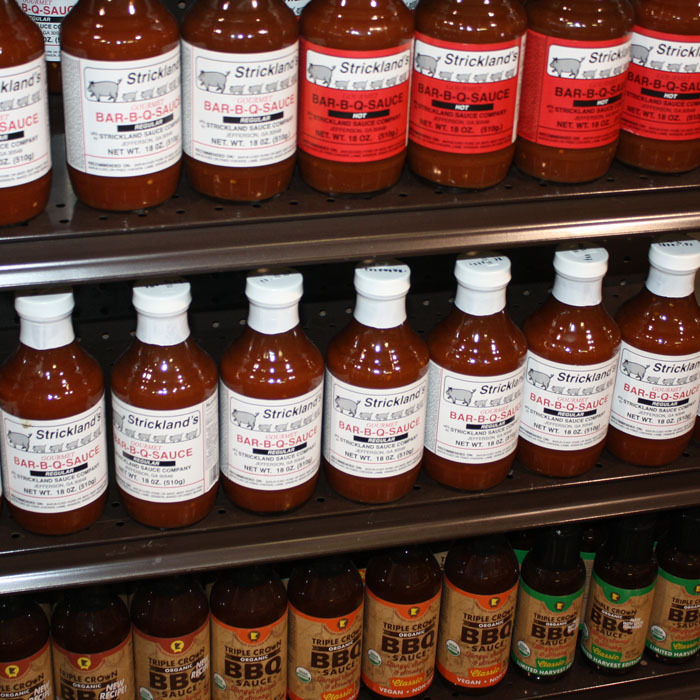 Come check out our fresh cut meat along with new selection of rubs and sauces. 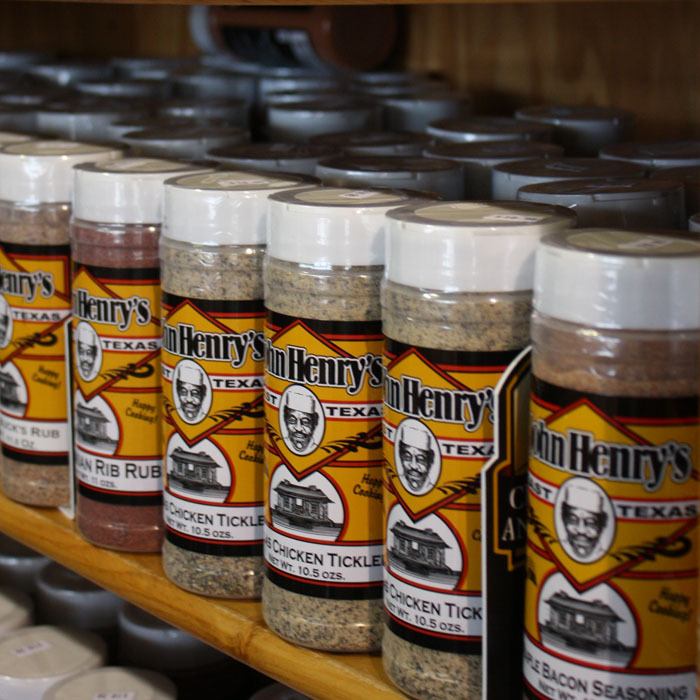 We have some new arrivals from around the United States here at the butcher shoppe, like John Henry’s Pecan Rub (Texas) plus many more of John Henry’s products, – Strickland’s B-B-Q Sauce, and a selection of Runnin’ Wild Rubs and Seasonings from right here in Georgia. 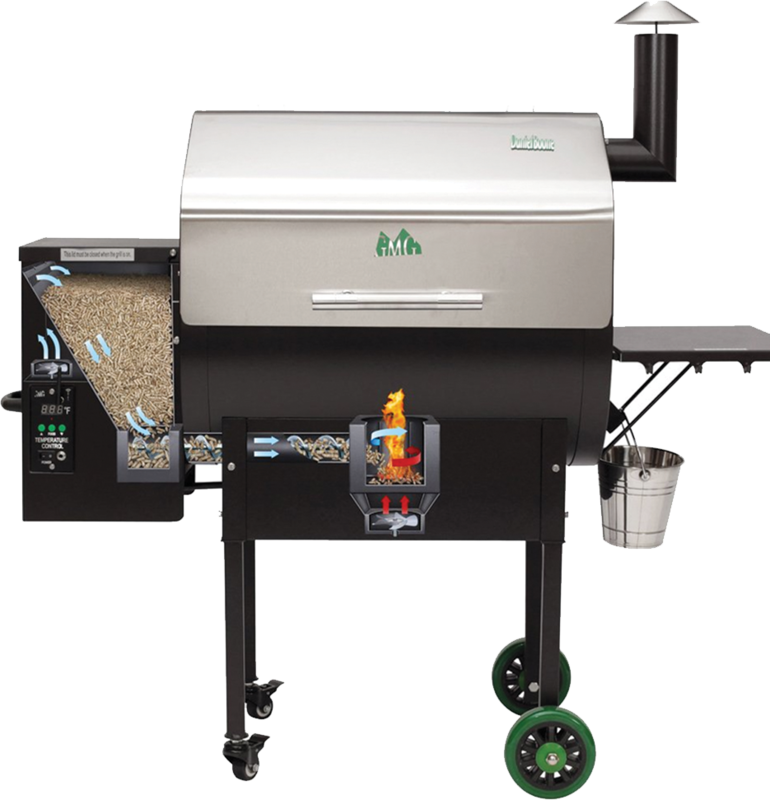 We are Green Mountain Pellet Grill Dealer, so you can pick out your Grill and what to Grill at the same time. 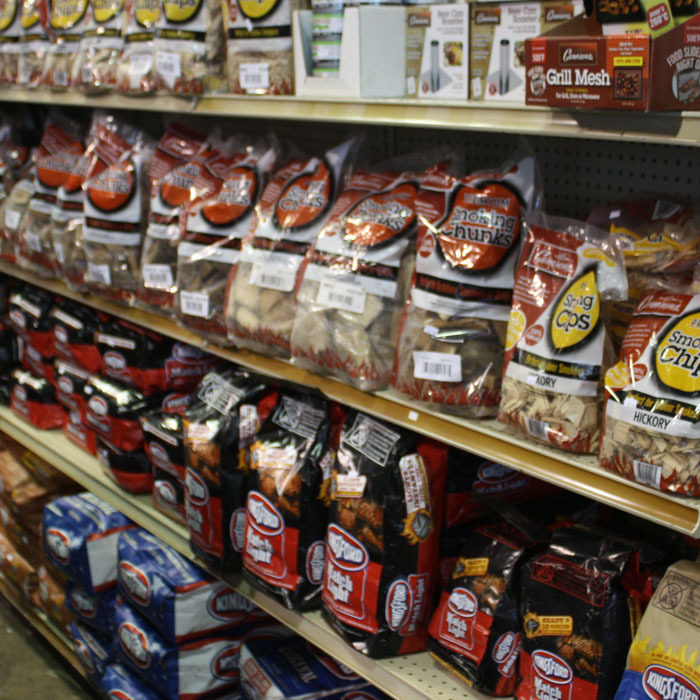 If you don’t stop by, you will miss out on all the new items we carry. 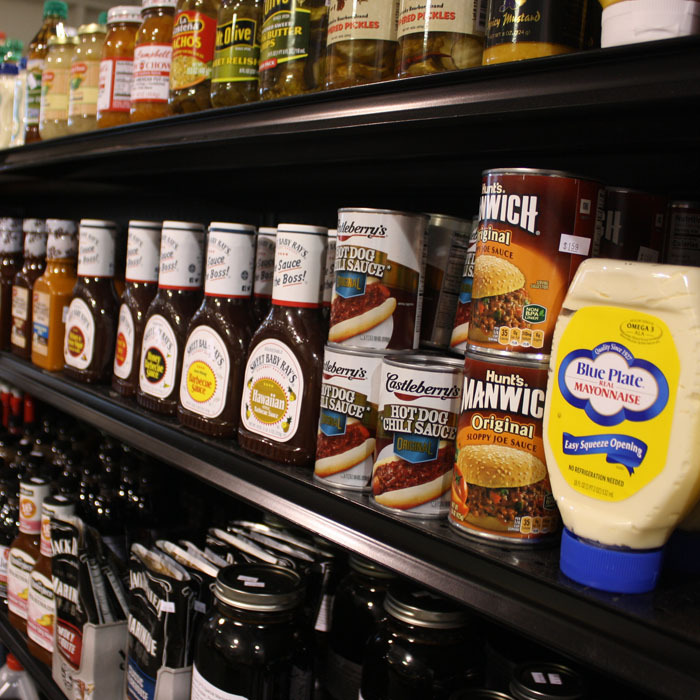 Stay tune for what is yet to come, we have more new items on the way and will continue to search to find the best sauces and seasonings from around the country. • The digital controller controls the internal temperature by managing pellet flow. • A motor turns the auger which feeds pellets, into the Firebox. • A hot rod in the firebox ignites the pellets and a combustion fan keeps them burning. • A fan inside the pellet hopper maintains positive pressure, preventing burn-back in the hopper. hardwood smoke throughout the grill. © 2018 Corner's Edge Butcher Shoppe.